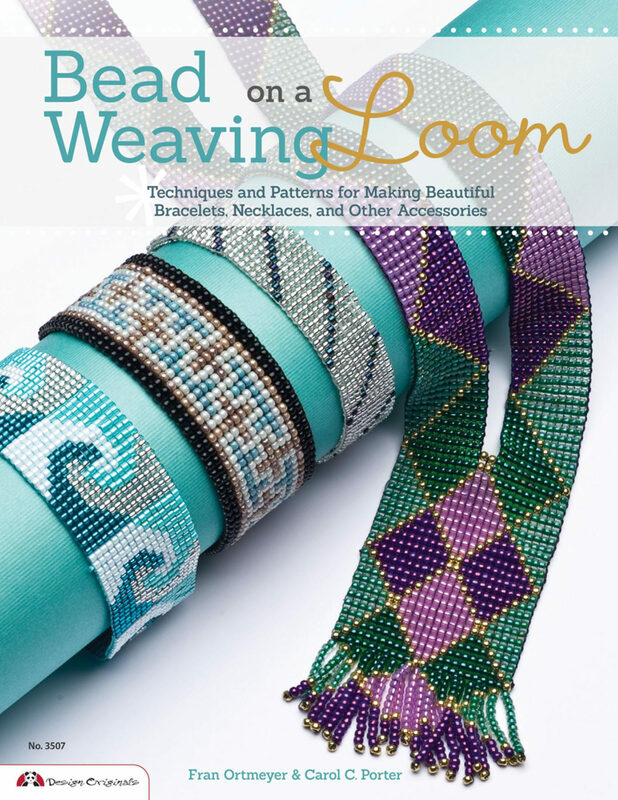 Bead Weaving on a Loom shows you how to use needles, thread, and beads to create your own expensive-looking jewelry in beautiful textural patterns. 11 step-by-step projects are provided for weaving intricate beaded creations, including bracelets, necklaces, earrings and more. Otros ebooks de Carol Porter.